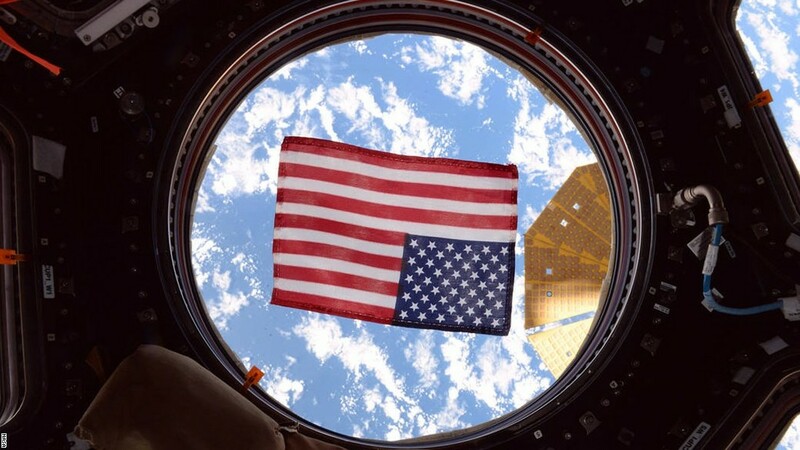 The United States Space Corps. 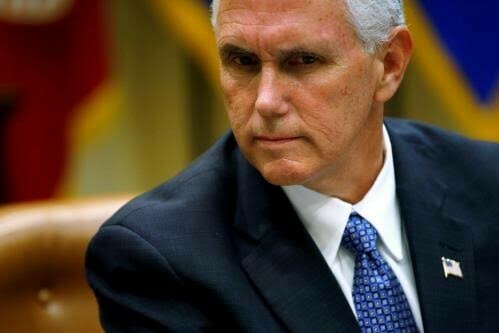 Could you imagine a military that governs space under the leadership of Mike Pence. Are they serous? Yes they are. This brings to mind the Asgardia business from last year. But some believe this “military branch” is already happening.” Gary McKinnon was evidently found guilty of hacking into the US gments computers and finding things he shouldn’t have. I’ll get back to this new story in a minute. 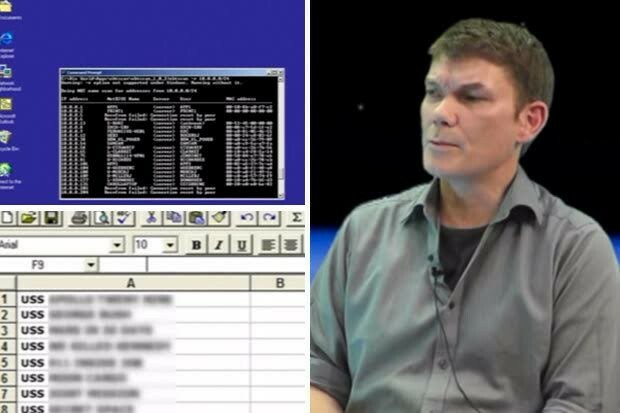 I don’t even know if this is credible but Gary McKinnon was actually arrested in 2002. He had done this hacking for seven years so it started in the late ’90’s. It’s just an interesting coincidence that a lot of what he said in 2005 is being played out in 2017. I wouldn’t put anything past anyone nowadays. Here is the new reports of this military branch. “The year: 2019. The mission: Send combat forces into space to save the world from potential Star Wars. The crew to get the job done: the United States Space Corps. 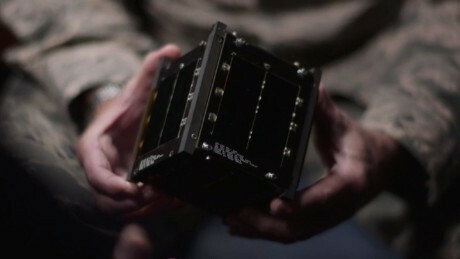 A Congressional committee is proposing that the US armed forces add a new military branch that would, quite literally, send soldiers out of this world.”…the House Armed Services Committee voted 60 to 1 in favor of a bill that would, among many other things, create the first new branch of the armed forces since the Air Force’s founding in 1947. But this actually isn’t something new. The Air Force has had this branch since 1982. 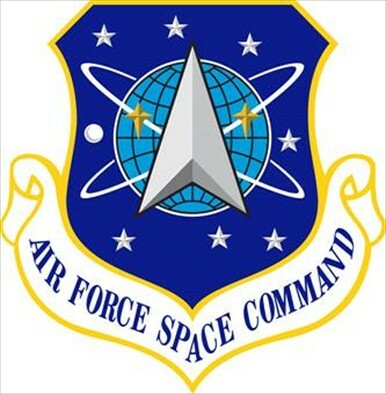 “Air Force Space Command, activated Sept. 1, 1982, is a major command with headquarters at Peterson Air Force Base, Colorado. AFSPC provides military focused space and cyberspace capabilities with a global perspective to the joint warfighting team….The Air Force carries out its core missions through air, space, and cyberspace. The use of cyberspace is an essential component of how the Air Force brings innovative, global focus to ensure warfighting advantage. Through cyberspace operations, the Air Force finds and uses the best tools, skills, and capabilities to ensure the ability to fly, fight, and win in air, space and cyberspace. 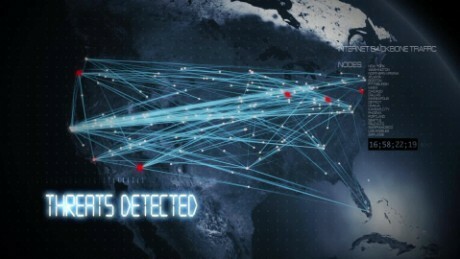 Cyberspace is critical to joint and Air Force operations. AFSPC conducts cyberspace operations through its subordinate units within 24th Air Force, including the 67th Cyberspace Wing, the 688th Cyberspace Wing, the 624th Operations Center, all three headquartered at Joint Base San Antonio-Lackland, Texas, as well as the 5th Combat Communications Group headquartered at Robins AFB, Georgia. So I wonder if this new story is about a literal “space” military or if its code for something else like cyberspace “military police” in the quantum realm? We know how they live to use code.